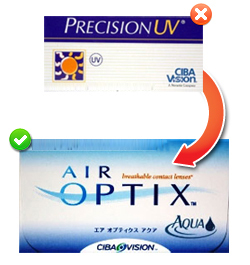 The Precision UV Contact Lenses, manufactured by Ciba vision are able to restrict the 90% of UV rays on a regular basis, which may cause damage to your eyes. 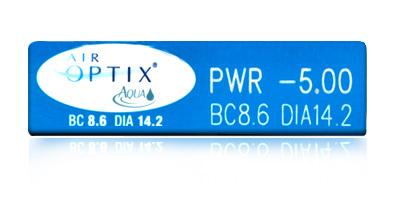 These monthly disposable contact lenses are having unique ingradient called the UV absorber. 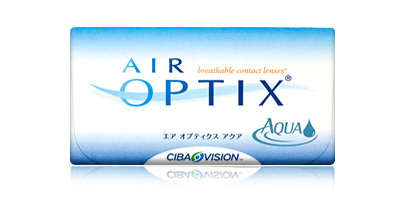 Also these lenses are quite helpful for the people who will spend most of their time in outdoor activities like sports, work under high-intensity or fluorescent lamps. 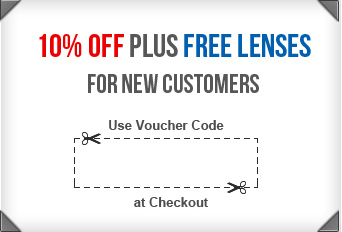 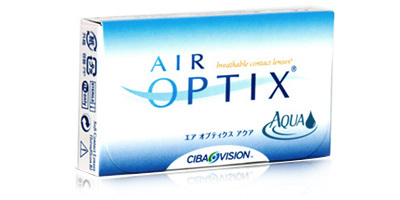 Now these contact lenses are avaliable for discount prices at contact lenses express online store.